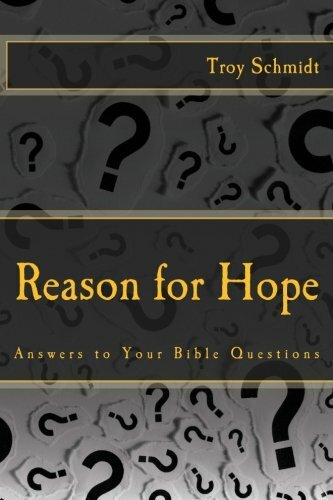 Reason For Hope: Why did God tell Jeremiah how he would die but not we are told how we’ll die? 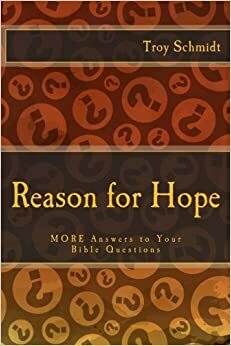 Why did God tell Jeremiah how he would die but not we are told how we’ll die? Jeremiah was a super-prophet, who risked his life for God’s truth all the time. Jeremiah escaped so many life and death situations, God wanted to comfort him and give him courage when he approached highly volatile people during highly volatile times. Jeremiah wasn’t told exactly when he would die, but given some parameters about how not to worry about his death. He deserved it. If God feels you need to how you will die or when you will die, He'll tell you. Just know that if you accept Jesus as your savior, you will technically never die, separated from God for eternity.